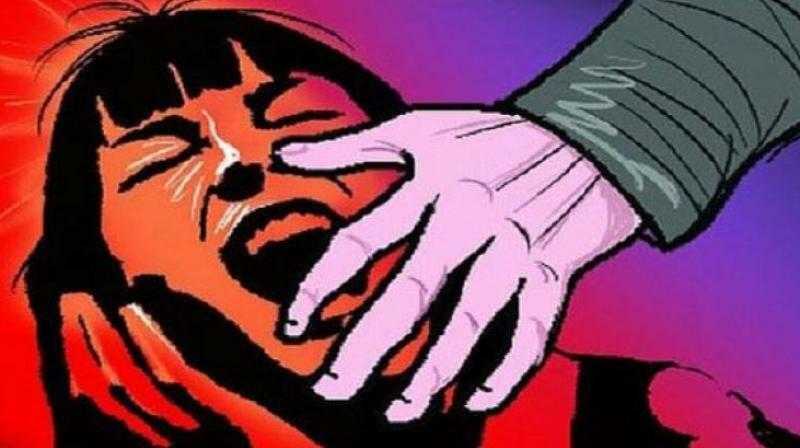 Police Report: A 35-year-old man raped a 4-year-old girl in a public toiled on Monday in Naraina, West Delhi. The police added the incident happened on February 6 but it was reported to them on Monday, which is 5 days after the incident. The girl has been taken for a medical examination, the police also said that the girl’s health conditions are currently stable. Monika Bhardwaj the Deputy Commissioner of Police said that a case has been registered and the 35-year-old man has been arrested. Deputy Commissioner Monika Bhardawaj said that the 35-year-old man works in Sulab Sauchalaya as a sanitation worker.